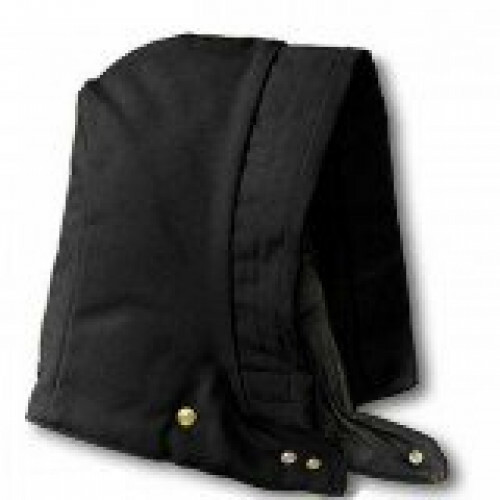 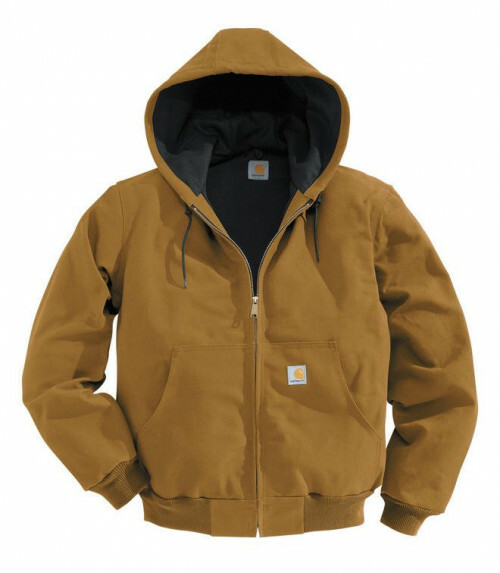 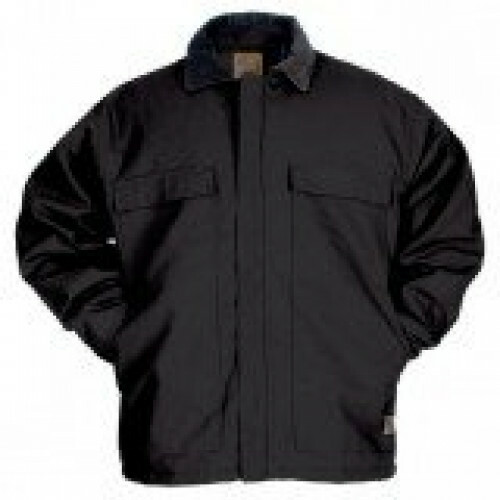 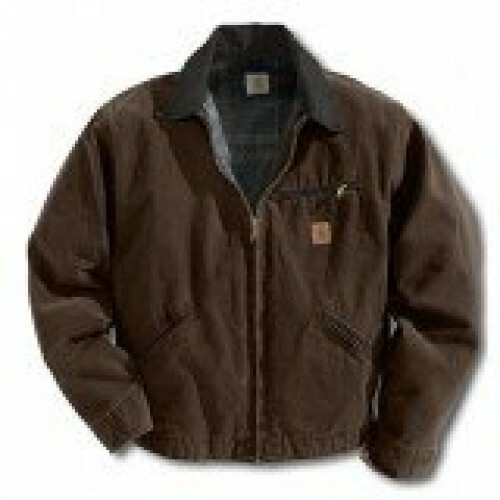 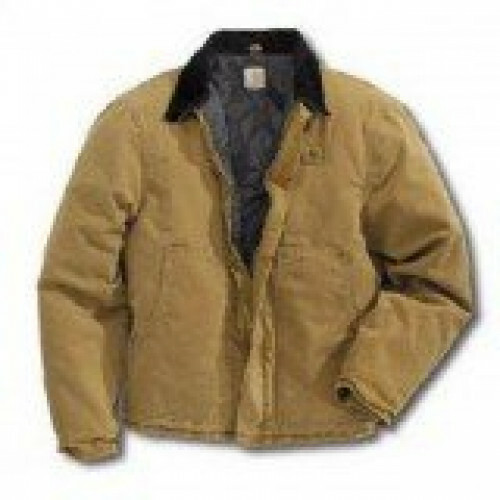 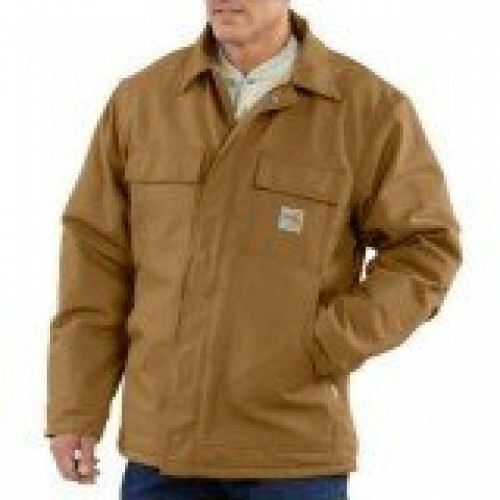 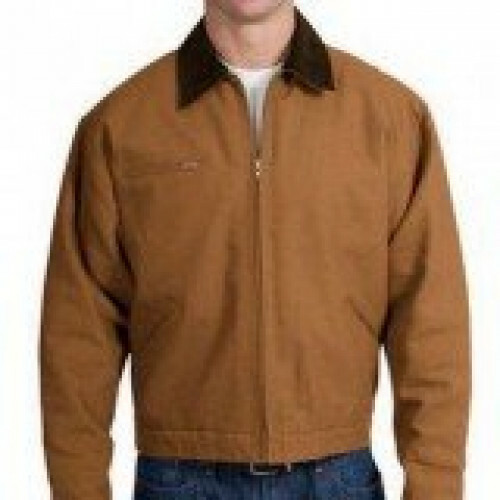 Another one of Carhartt's Active quality jackets, is this Thermal Lined Duck Active. 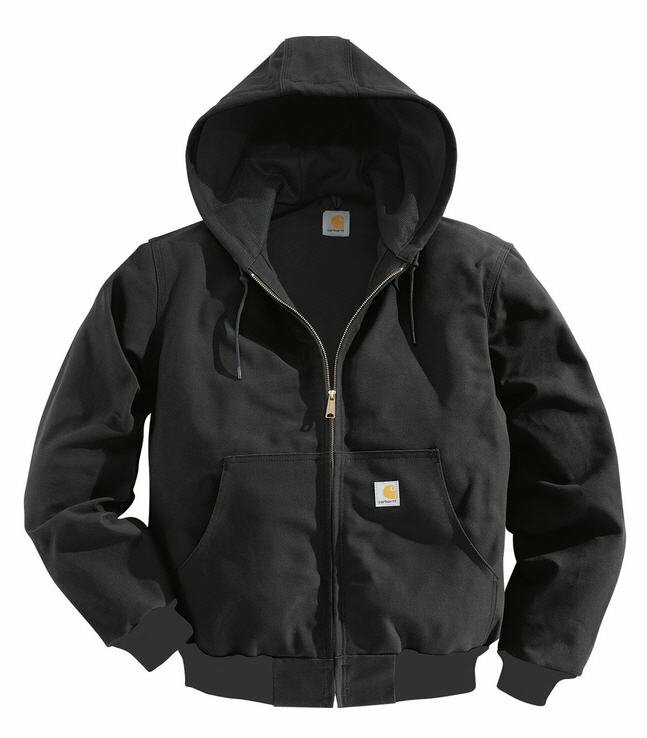 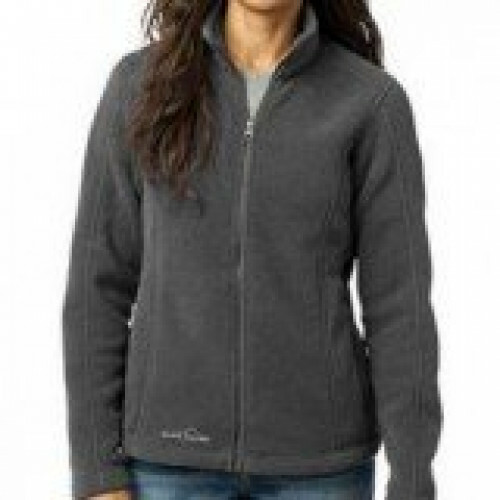 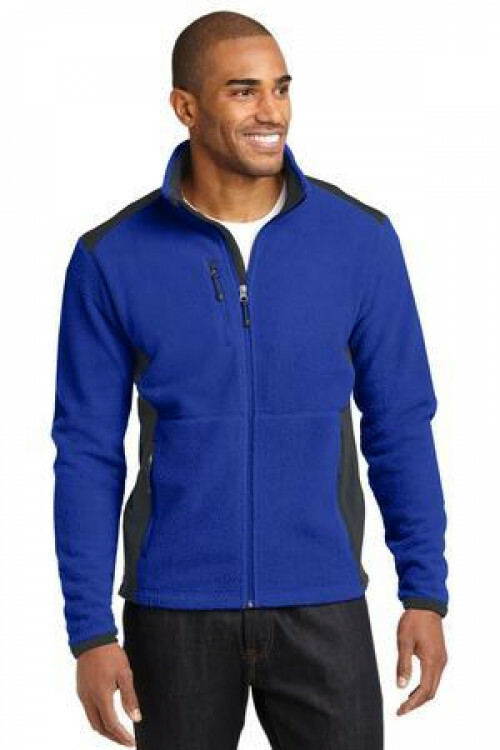 Great like the rest, but even better with its thermal lined inside and its durability with triple stitched seams.Need an embroidered logo? Email us your design for a custom quote.